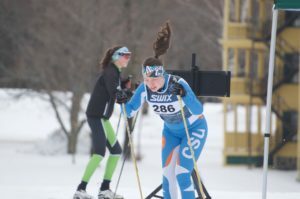 The CSU Juniors Nordic Ski Team is a youth athletic organization located in the greater Boston metropolitan area with a home base at the Leo J. Martin Ski Track in Weston, MA. 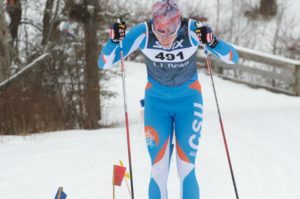 CSU Juniors are one part of the larger Cambridge Sports Union organization, which includes both a section for adult skiers, a section for runners, and an orienteering section. 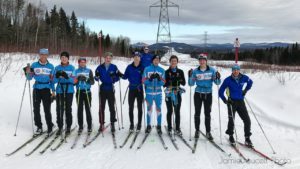 This CSU Juniors Nordic ski program is for high-school aged cross-country skiers aged 14 through 18 who have a passion for Nordic racing. 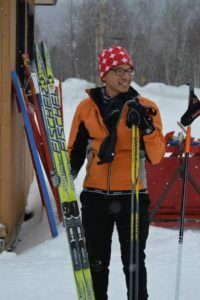 Click here to read more about the CSU team. 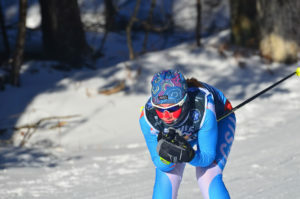 Please read and explore our web site. If you have any questions about our team, contact us.